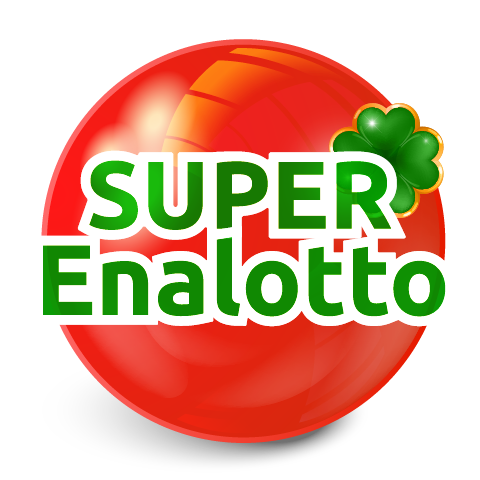 Although it has some tough international competitors, Italian SuperEnalotto still manages to be one of the biggest lotteries in the world. It seems as though the Italians really know how to do lotto, especially when you look at all the boxes SuperEna ticks. And it ticks almost all of them perfectly. 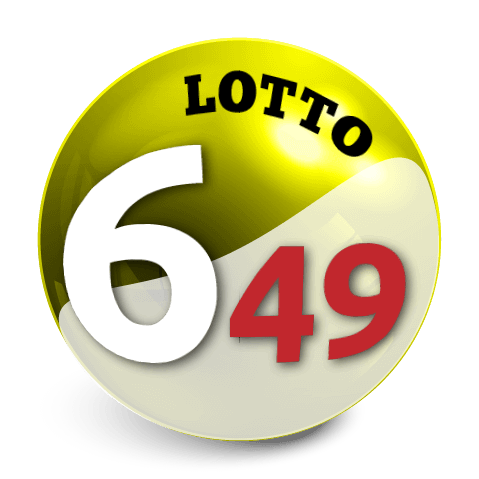 So, firstly, SuperEnalotto offers some really huge lotto wins, especially when you take the size of the country in to consideration. 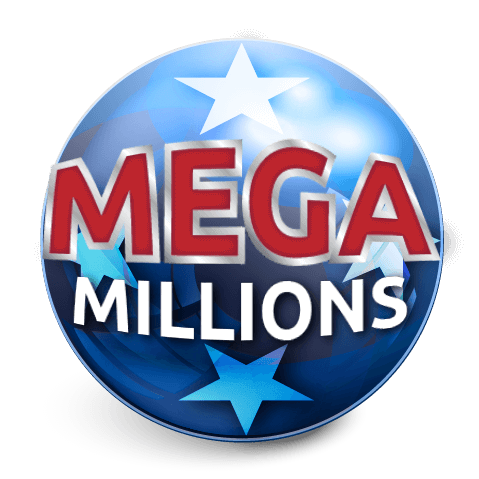 Its biggest jackpot ever won, an incredible 177.7 million Euros, can easily compare with some of the biggest and strongest lotteries in the world, from American to European conjoined ones. Besides that, those players (it was a group of them) who won 177.7 million Euros really won that amount of money, since the winnings in Italy are not taxed. 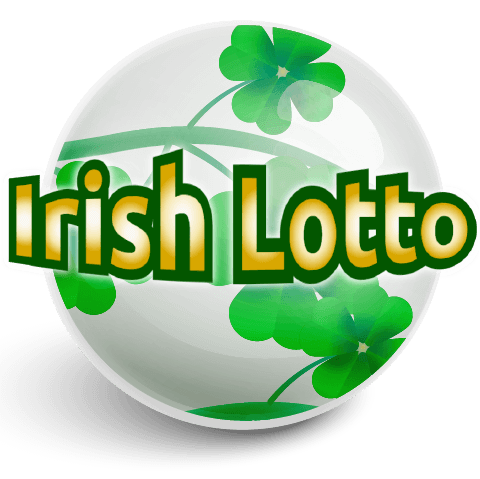 We’ve started with that, because if you are interested in choosing one lottery to play, you’ll certainly want to know how big the prizes are and how much money you can get out of it. 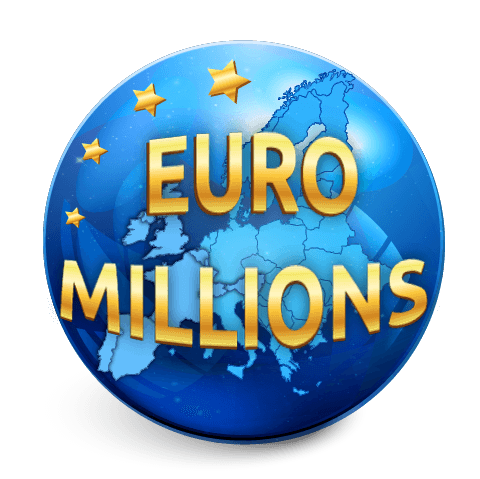 In regards to that, it’s also good to know that SuperEnalotto jackpot has no rollover or cap and it starts from 2 million Euros. 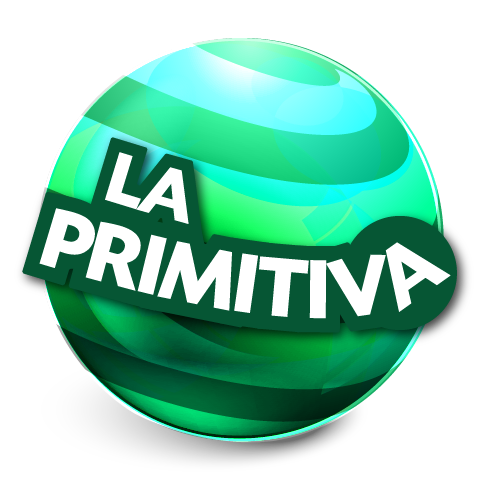 The other great plus for Italian lottery is that the draw takes place three times a week! So every Tuesday, Thursday and Saturday you'll get the chance to win some of that magnificent money. 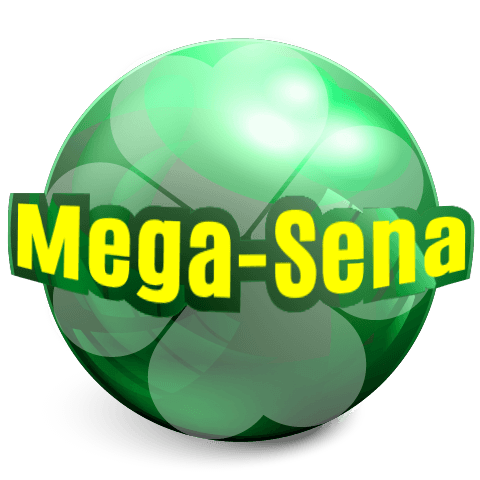 The frequent draw is, of course, just another reason why those jackpots get so high so quickly – the process is much faster than with other lotteries which mainly take place once or twice a week. When we said SuperEnalotto almost has it all, we were primarily thinking about the odds for winning. 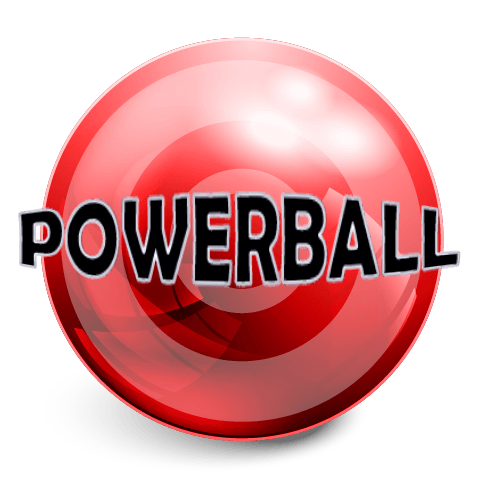 To win the jackpot in this game, you have to beat the odds which stand at 1 in 622.614.630, which is not the best, but let’s look at it from another angle: if those were smaller, the jackpots would never reach those spectacular numbers. So when you put it like that, it’s almost not a minus at all. The odds for winning any prize in SuperEna are 1:16 (when you choose to play the SuperStar option). To explain the mentioned SuperStar, we should explain the game first. To participate in SuperEna lottery, you must choose six numbers out of 90. You also get to choose the one “Jolly” number, but that one only increases the prize if you’ve already guessed the first five correctly. 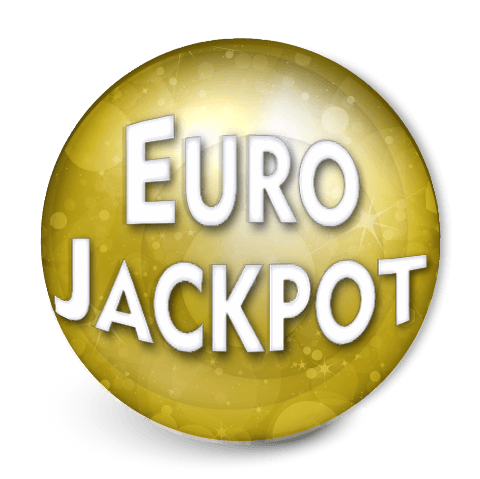 To clarify, when playing basic SuperEna (which only costs one Euro), you can win a jackpot (6 numbers), or other prizes for matching 5+1, 5, 4, 3 or 2 numbers right. But, you can also add the SuperStar in the mix (for an additional cost of 0.50 Euro) in which case you have more winning options: 6 + Superstar, 5 + Jolly + SuperStar, 5 + SuperStar, 4 + SuperStar, 3 + SuperStar, 2 + SuperStar, 1 + SuperStar, SuperStar. Now that you know everything, there’s not much more to say other than SuperEnalotto is a really good game to play. 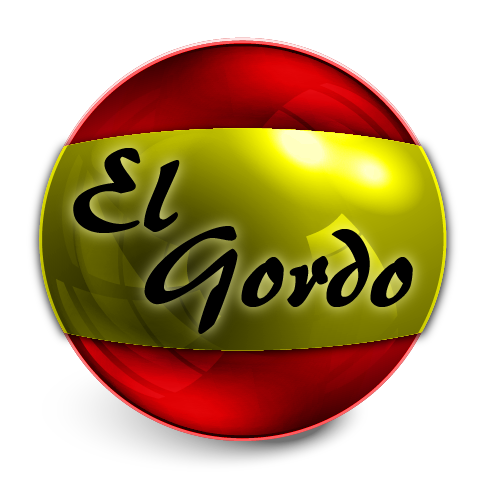 You can start today by betting on the result or buying the ticket by clicking on one of the buttons below.